Military court orders terrorists who tried to blow up Jewish women to pay $8,000 to their intended victims, and the terrorists pay. The military court in Judea sentenced three terrorists who carried out an attack with an explosive charge to pay the two women who were injured in the attack a cumulative compensation of more than NIS 30,000 ($8,000), as well as prison terms. The attack took place in 2016 when two women from Otniel were driving on Route 60 in the southern Judaean Mountains, south of Hevron. The three terrorists detonated an explosive charge as the vehicle passed by. The victims were shocked by the sound of the explosion and their vehicle was struck by shrapnel. They fled the scene and called the security forces. All three terrorists were charged with attempting to murder the women in the indictment. One was also charged with complicity in the manufacture of a bomb and another was accused of complicity in carrying, possessing, and manufacturing weapons. The sentence was reached in a plea bargain between both sides three months ago, and was reported Tuesday by the Honenu legal organization, which represented the victims. The terrorists received various prison terms and fines totaling NIS 30,000, which have been transferred to the victims. 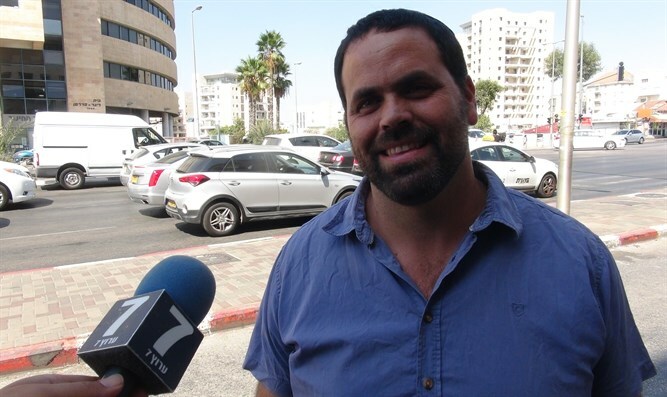 Honenu attorney Haim Bleicher said that the case represents the growing participation of victims of terrorism in legal cases against their attackers and praised the high compensation imposed on the attackers in addition to the prison terms. “We are working to ensure that in the course of the legal process, the victims of the offense will be the concern of the legal system, and not, heaven forbid, pity for the murderers,” Bleicher added.